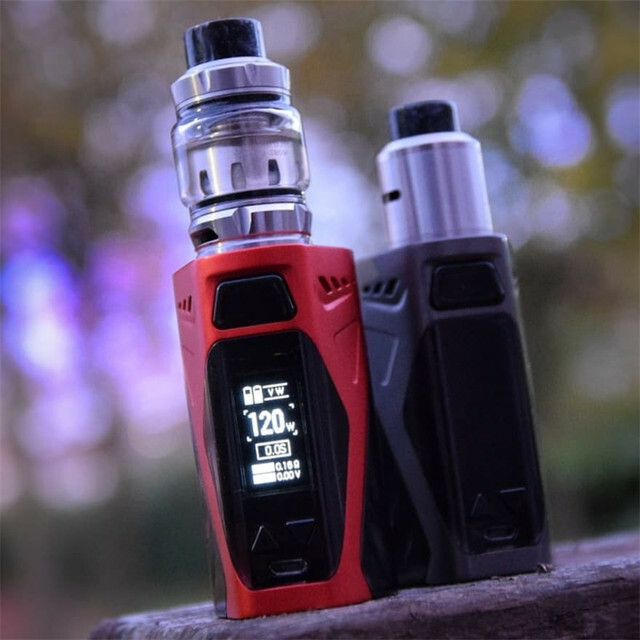 Rincoe Manto X Mesh 228W Kit with Metis Mix Tank is a delicate and exquisite Kit. Powered by dual 18650 batteries, it can reach up to max 228W output. It comes with four varieties of Metis Mix coils brings purer flavor and lasts longer!